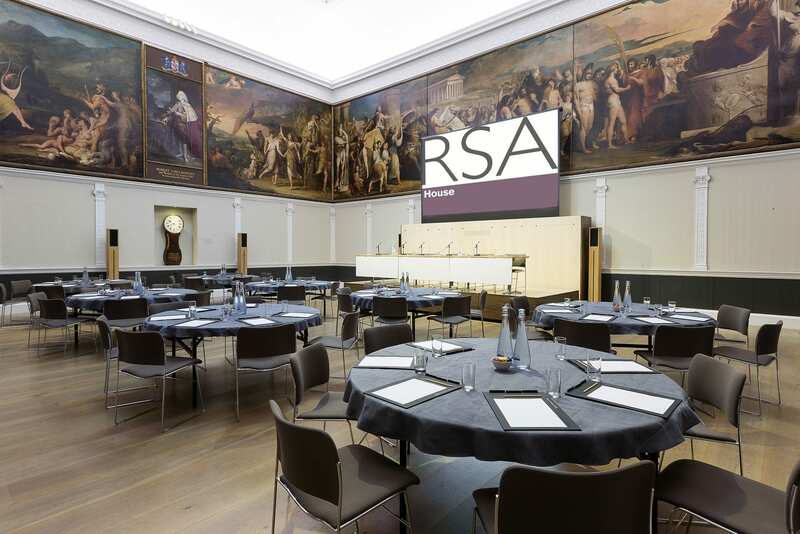 Hailed a ‘must see’ venue, RSA House will be hosting an exclusive open house on Friday, 8 February 2019 from 8am-3pm. Come along for a show-round and some tasty treats, then leave armed with ideas, having been surprised and delighted by London’s Best Historic Venue. 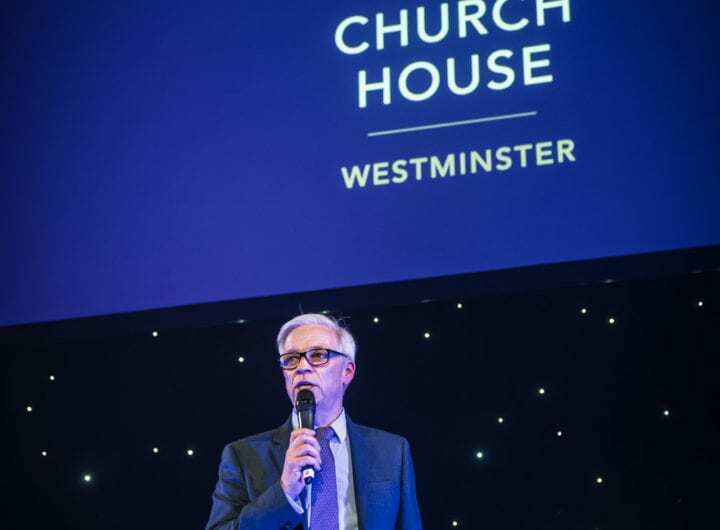 With the vaults fully back in action and a continuous buzz around the new coffee-house, 2019 is set to be even bigger for events at RSA. For more information on the exciting sessions taking place and to register please click here. One session per guest due to limited availability. Last day to register – Tuesday, 5 February 2019.